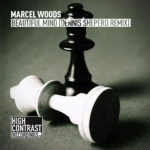 It’s time for another big classic by Marcel Woods in the remake! 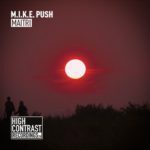 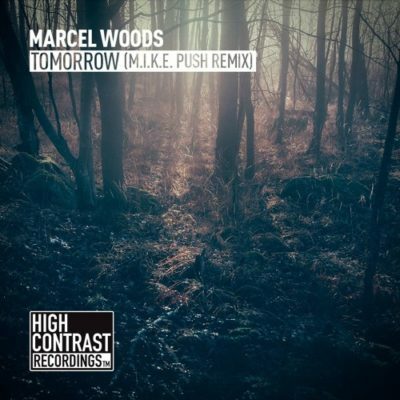 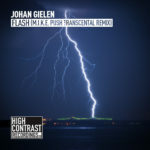 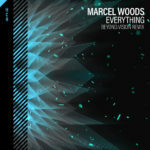 This time the guys from High Contrast Recordings asked Mister Push to upgrade the 2010 hit by Marcel. 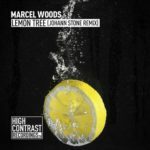 The Belgium super star accomplished to maintain the strength of the well-known vocals, while adding up with uplifting 138 bpm beats which makes you want to dance when the record reaches it climax! 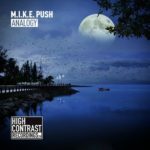 Tagged High Contrast Recordings, M.I.K.E. Push, Marcel Woods.